Movie posters are a classic addition to any dorm room, and one of the things we most look forward to when trying to learn about a new, exciting movie that’ll be coming out sometime down the road. A lot of movie posters are simply awesome, and a lot more are completely average or underwhelming. But then you look at some of the international interpretations of high profile movies and, well, you’re left wondering what the artist was smoking. That’s because apparently some things are either lost in translation, or people simply drastically misinterpret what the movie is about. These movie posters are for films that we’d never imagine could ever exist, because frankly, they’re pure nightmare fuel. Here are some of our favorite crazy movie posters from around the world. 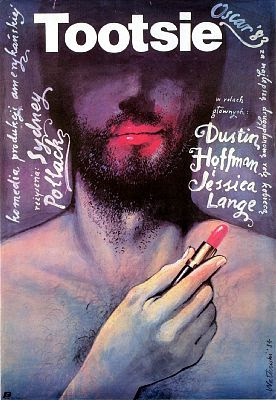 This Polish poster for the comedy classic Tootsie looks more like a deep, dark, independent film about self discovery. Spoiler alert: we have no idea what on earth is happening in this Russian poster for the third Star Wars film either. 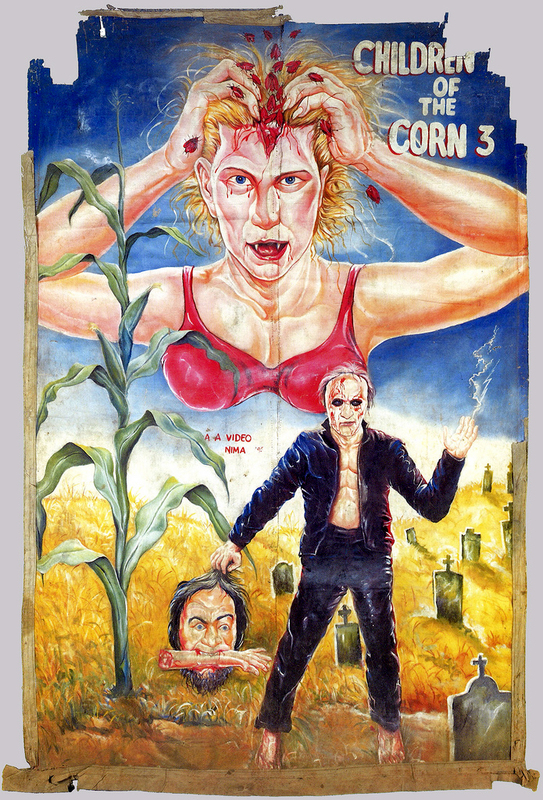 In Ghana, they seem to think the Children of the Corn series is about cross-dressing vampires who rip their own heads open. 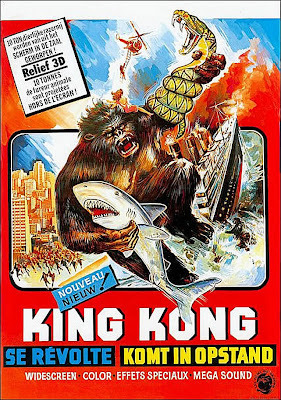 Hey, remember in King Kong when he fought a shark and a snake and sank the Titanic? Well, the people of Belgium apparently remember it. Let’s be honest, it took someone maybe 20 minutes to sketch that likeness of Daniel Radcliffe because they missed a deadline for this poster.